A little over a year ago, i heard “The Noose of Jah City” by King Krule (the moniker of 18 year old English-born, Archy Marshall) on SiriusXMU and was more than intrigued. Where had this velvety English voice, layered over new wave/trip hop melodies emerged from? 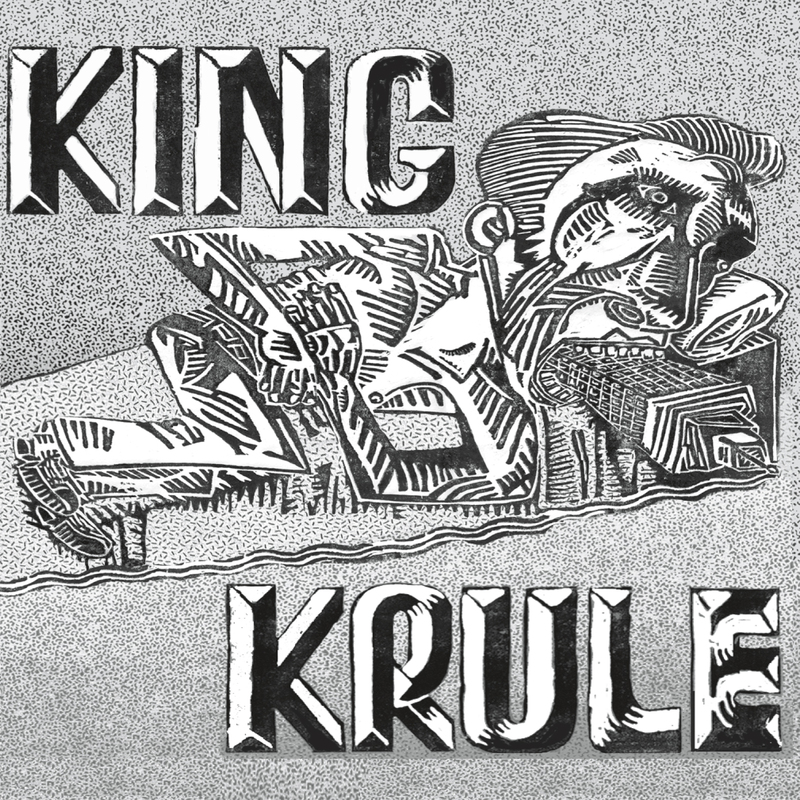 I slapped the track on my Top 9 Obscure Indie Tracks of 2011 post at #9 and never heard from King Krule again….until now. King Krule isn’t currently on tour, but you can check his website at http://www.kingkrule.co.uk/. Previous PostTop 9 Albums to Look Forward to in 2013Next PostAtoms for Peace’s Amok, is Upon Us…..